It’s an honour to have been included in the new UK-based series of ‘Colour in Your Life’! My episode can be viewed below. ‘Colour In Your Life’ is the creation of Australian artist Graeme Stevenson, who is passionate about art and colour. In his show Graeme travels around Australia and beyond interviewing artists and discussing their use of colour and techniques as well as their career and inspirations. 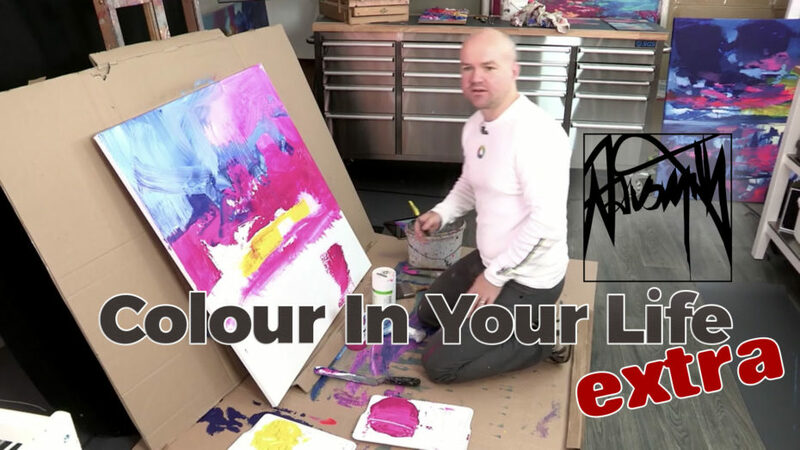 In my episode, ‘Colour in your Life’ has travelled to the UK and is hosted by English artist Ian Walton. We had some good fun putting the show together and I really hope you enjoy our discussion and the opportunity to see ‘Callanish Stones’ and ‘Mangersta’ being worked on. Both of these paintings are now available as limited edition paper prints and can be purchased online at this link: Isle of Lewis Prints. I have also put together a ‘bonus’ film, so that you get to see the completed paintings and hear a bit more on my thoughts on how to promote your work to galleries. Please feel free to post any comments you may have below or on my YouTube channel.